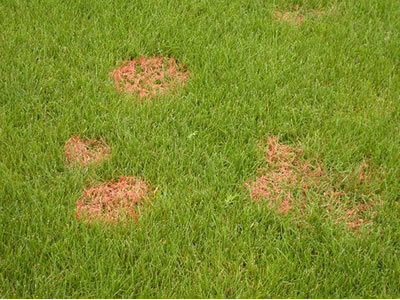 Moss, weeds, bare patches and unhealthy lawns can be improved with professional care and maintenance. This requires the right treatments, at the right time of year, applied in the right conditions. 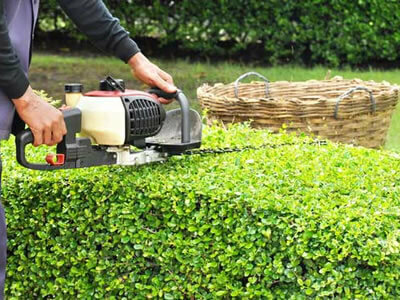 Off-the-shelf lawn care products can be OK, but professional products applied by a professional give professional results. 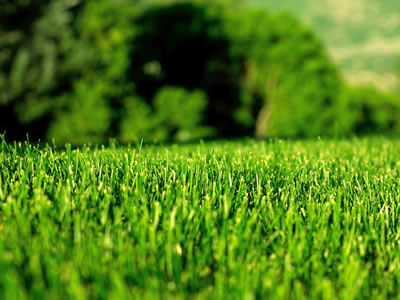 Professional mowing services can transform the appearance of your lawn.